SPF. 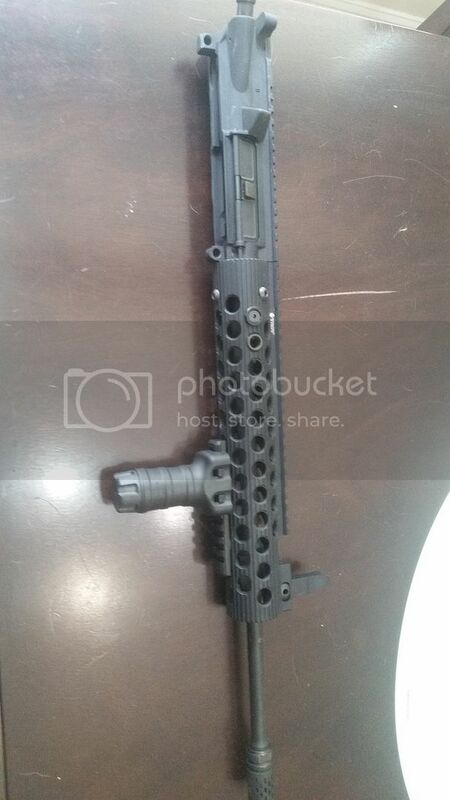 Upper was purchased complete from pkfirearms. I swapped the original barrel for a faxon lightweight midlength with 1/8 twist. Upper and Barrel have less than 75 rounds on them.